After trekking around with your family and traveling to and fro all year, if you’re anything like me, you suddenly realize that home is more than a place to hang your hat! Big trips to Disney and the Grand Canyon are great but we do not have to go thousands of miles to have a great vacation. We can explore our own backyard! Those of us who live in Minnesota are fortunate to have a state that offers boundless opportunities for family fun. 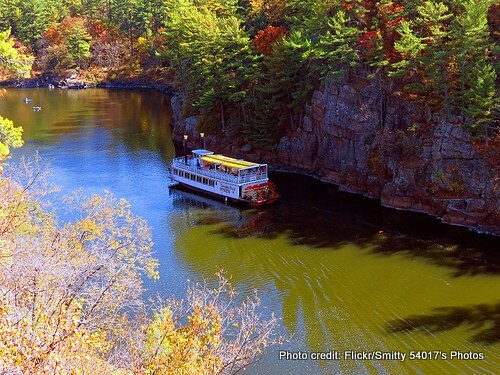 We’ve created five fun, family-friendly day trips from Minneapolis-St. Paul, the Twin Cities metro area. Take advantage of your respective backyards or come explore ours! 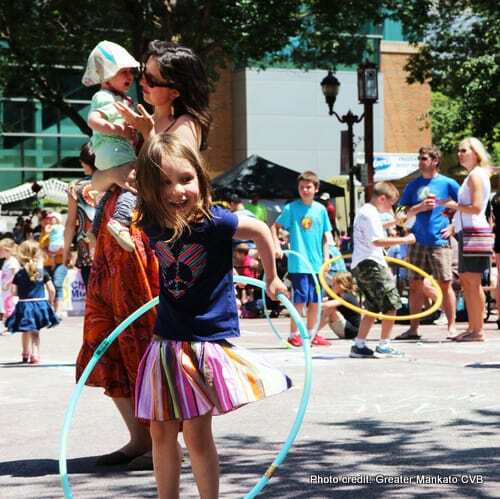 There is a reason that the Greater Mankato area’s slogan is ‘now playing.’ Opportunities abound for young families and even the hard-to-please tweens because Mankato has a plethora of fun for everyone. If it’s outdoor fun you crave, you can hit the bike trails. Explore Minneopa State Park and the geological grandeur of the gorge and check off some birds from you bird watching list. The smaller kids will delight in the farm themed playground at Sibley Park – where they will also find some furry friends to feed and pet. Sibley Park is a great place for a fun-filled picnic. (Check out Pub 500 for pre-made delicious picnic packs.) The River Hills Mall is a great choice for a rainy day. It has an antique carousel and a free play area! Bowling, laser tag, and entertainment for the older kids is not in short supply at Wow Zone. While you’re in town grab a bag of Angie’s Kettle Corn–a tasty, authentic made-in-Mankato souvenir! Check out this itinerary for more family fun ideas in Mankato. There’s even more fun to be had in Stillwater! 3. 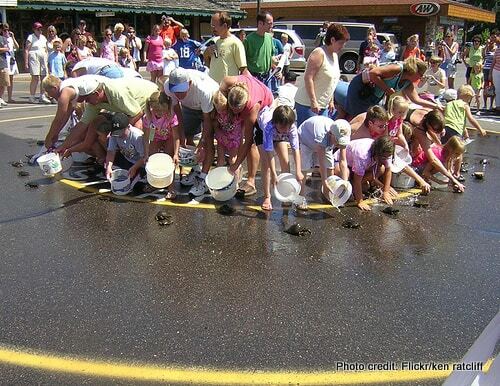 Compete in the Nisswa Turtle Races! Brainerd Lakes Area locals agree, Nisswa is a favorite little town full of family fun. It is surrounded by picturesque lakes, sandy beaches, and wooded trails for walking, biking, and snowmobiling. Check out the many local shops and restaurants on Main Street, including The Chocolate Ox for special sweet treats. If you visit midweek during the summer, you won’t want to miss the Wednesday night turtle races held right in the middle of town. Brainerd International Raceway isn’t far if you’re looking for some entertainment and fast-paced action! Ditch the motors and try out some new words like jibing, sloop, and mizzen while learning to sail! Here’s a comprehensive list of family friendly adventures for the Brainerd Lakes area including Nisswa. 5. Edifying. Educational. Exciting! Elk River! 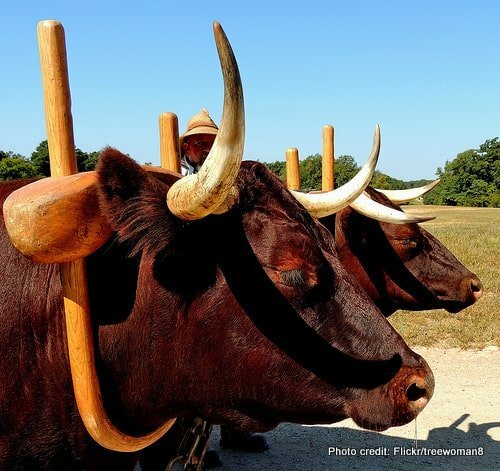 Do you have kiddos that would just LOVE to see a team of oxen working fields or participate in the annual threshing? Maybe they’d get a kick out of doing farm chores or putting up the harvest for the long Minnesota winter? Well, the Oliver Kelley Farm in Elk River is a fantastic place (and probably one of the only places) where visitors can do all of the above! After a long day in the fields, you might think about turning your day trip into an over-nighter at a hotel with a waterpark to soak away your worries. Spend some time on the beach at Lake Orono. Enjoy the Riverfront Concert Series on Thursdays in the summer. The little ones will enjoy autumn’s harvest happenings including the Market 101 Fall Festival and Corn Maze. With festivals and events all year long, this town on the river will make you shiver with delight! 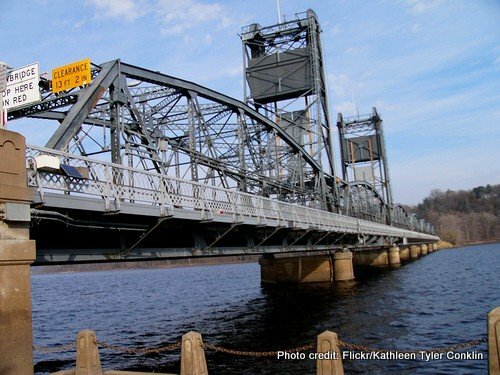 Angela O is a Duluth-area mom, writer, and traveler who loves creating unique adventures with her husband and two young children. In 2013, they spent two months in Kenya and are now selling most of their possessions and preparing for their long-term move to East Africa. Follow their journey online at themangomemoirs.com.